The chief of the banned group Students' Islamic Movement of India (SIMI), Abu Faisal and Sarafat Ali, have been sentenced to three years imprisonment each by the Chief Judicial Magistrate (CJM) Court in Bhopal, in connection with the Khandwa jail break. A fine has also been imposed on both of them. 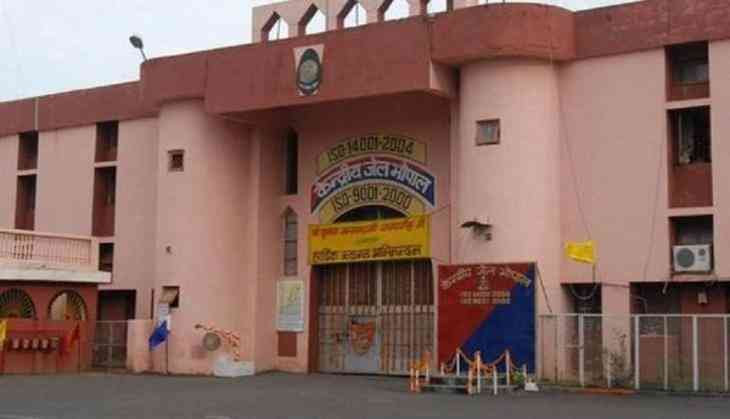 The jailed duo have been named in the controversial Khandwa jail break of October 2016, where eight terrorists of the banned group SIMI were killed in an encounter after escaping from the Bhopal Central Jail. The SIMI is said to be involved in similar incidents. Earlier in 2013, SIMI terrorists had a jailbreak in Khandwa, around 280 km from Bhopal, when a similar plan was used.